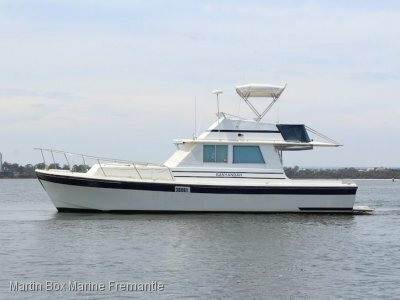 This two owner 2007 model is now available for immediate sale. The Bavaria 37' is the perfect size for easy manoeuvring and opens a lot of doors regarding pens and moorings as it's under 12m. Easy to sail single handed, she sports a Furling Genoa and in-boom furling mainsail which are both in very good condition. A spacious cockpit allows for a great entertaining space for twilighting or sipping cold beverages on your favourite bay. 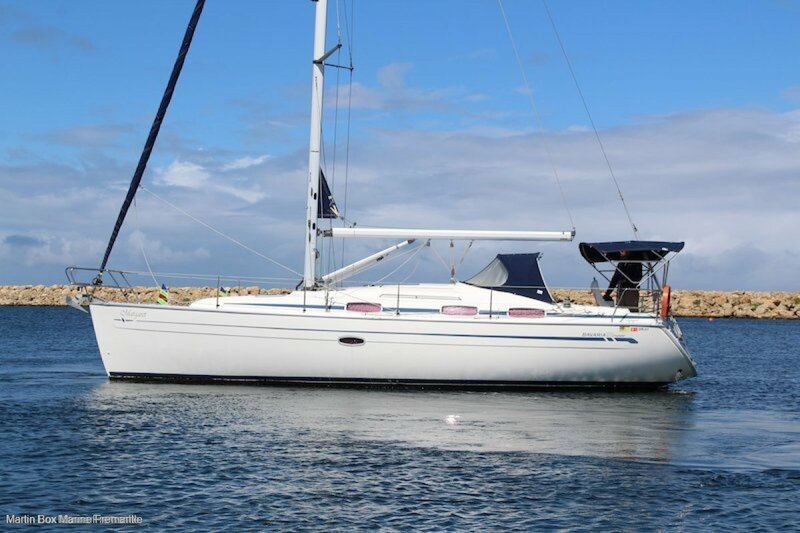 The Bavaria 37's are very responsive to drive and they sail exceptionally well for a cruiser. 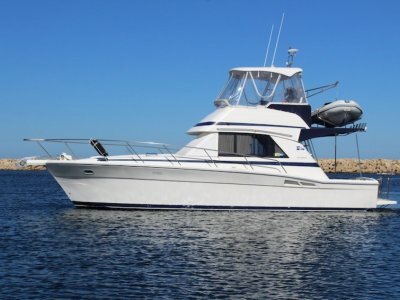 Built in Germany she is of excellent quality and everything is positioned in the perfect place for stress free boating. This boats interior presents as new and has done very little work in her life. 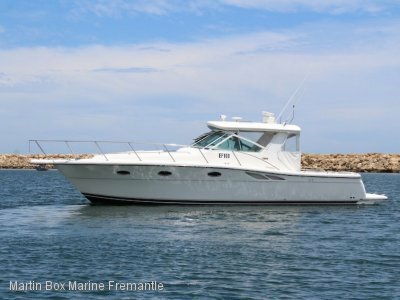 Raymarine electronics are included and a healthy Volvo Penta engine is nestled neatly under the stairs for easy access for servicing and maintenance. 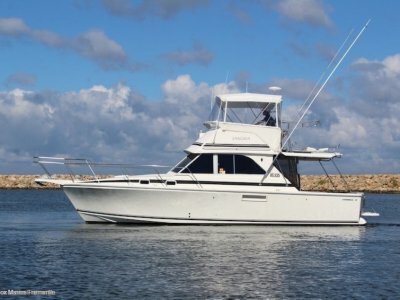 This boat is priced for immediate clearance and inspection is highly recommended. Bavaria's are one of the worlds most popular brands and known for their quality and functional layout.